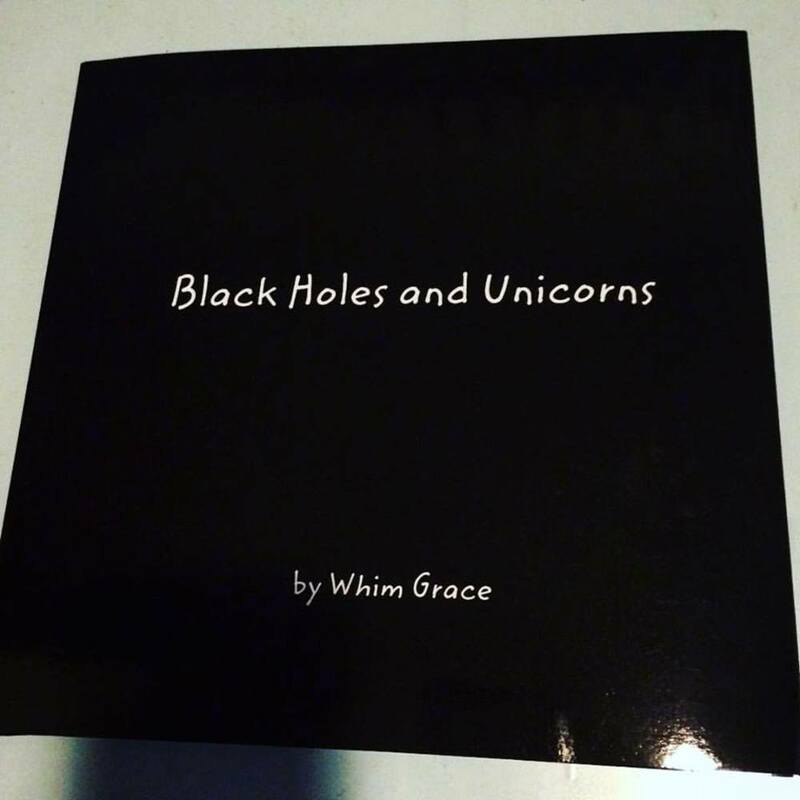 Whim Grace presents: Black Holes and Unicorns – Anything is possible! 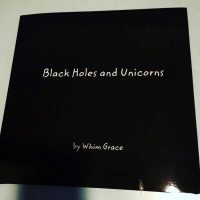 With her seven year Portland anniversary coming up, Whim Grace officially releases her new album “Black Holes and Unicorns” on Halloween, a night where anything is possible! Once you listen, you will want to see this band rock it live on November 3 with friends Willow House at The LaurelThirst Public House, a historic venue for Grace and her band. 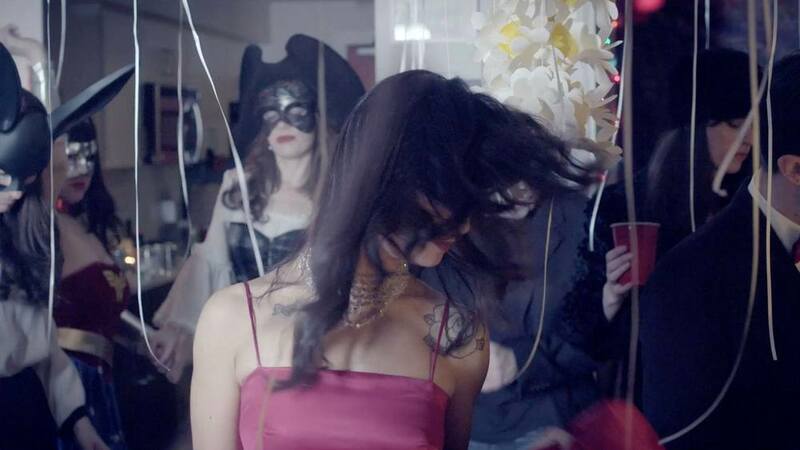 At her pre-release show this past September at Secret Society and during the shoot of her album art video, Grace tangibly experienced the depth of love and support she has in this community. Extended family has proven to be so close and supportive. Her band has become as close as her family. Everywhere she looks, Grace finds herself surrounded by people who believe in her. 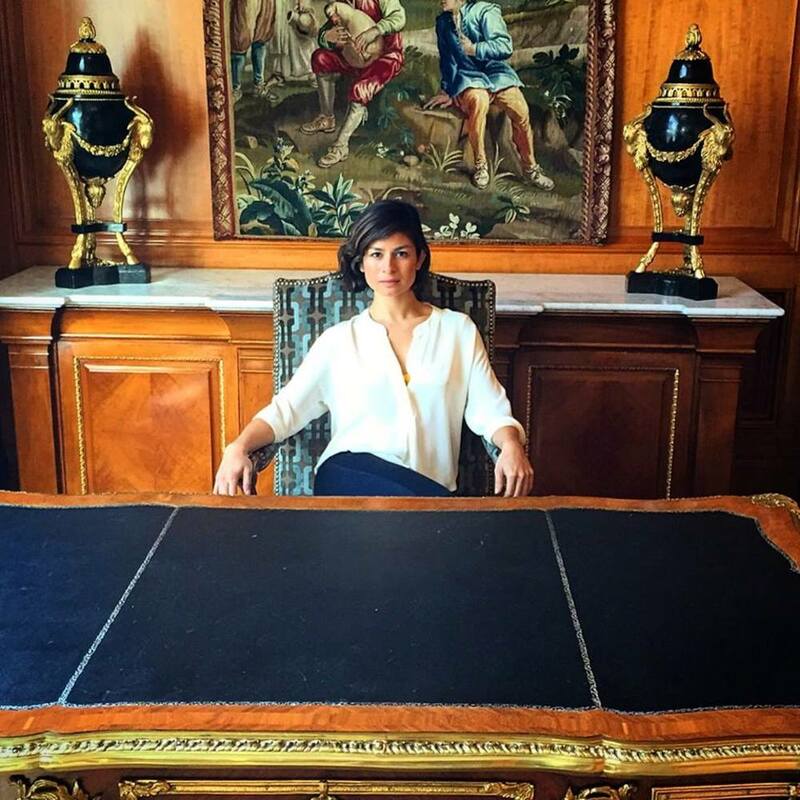 It’s not coincidence -she believes in extending positive energy into the community. Of course it is returned – that’s the undeniable joy within our local music scene! This is Grace’s fifth album. 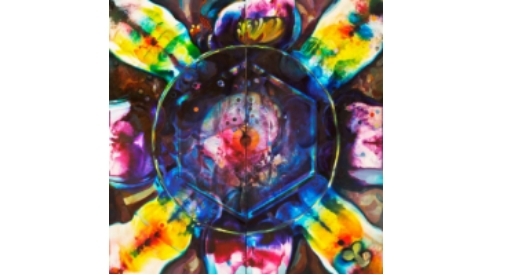 Black Holes and Unicorns is the full realization of her vision, with all the details and embellishments she’s been wanting to bring out since the start of her creative process. 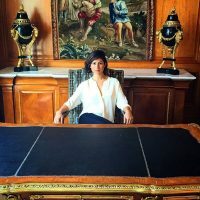 The ideas behind her music have always been clear and well-presented, but the new quality of production has really taken her presentation to an absolutely stunning level! The story of her fund-raising for the album production is inspiring to me – this woman has fans who put their money where their ears are! Whim Grace fans know that their investment means something! Trying to be realistic and to ask for just what she thought she needed, Grace initiated a Kickstarter campaign asking for $1000.. By the end of week 1, she had been pledged $5000 – by the end of the campaign, over $8000 was pledged by local friends, international followers and die-hard fans from everywhere! This allowed her to take the time she needed to record in a professional studio with other musicians, and eventually led to her finding her current band mates. I am looking forward to chatting with the whole band, but I felt inspired to share the release of this impressive project. Catch the music starting on Halloween! Check it out on whimgrace.bandcamp.com, and give her a like on Facebook. The release show with Willow House is Nov 3 at Laurelthirst 9:30 each Whim Grace band member plans to contribute one of their own original songs as well. A unique band, a unique album, and more than one unique perspective in the music!